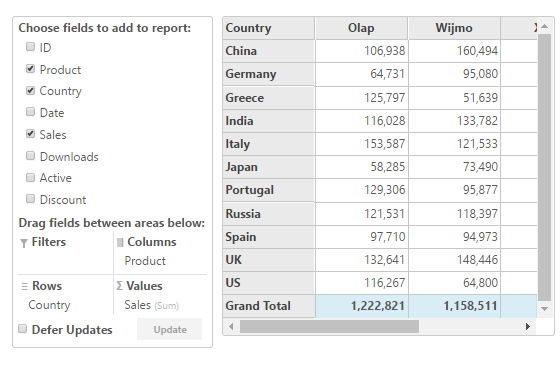 Create Excel-like, web-based pivot tables in ASP.NET MVC with ComponentOne Studio's OLAP control. 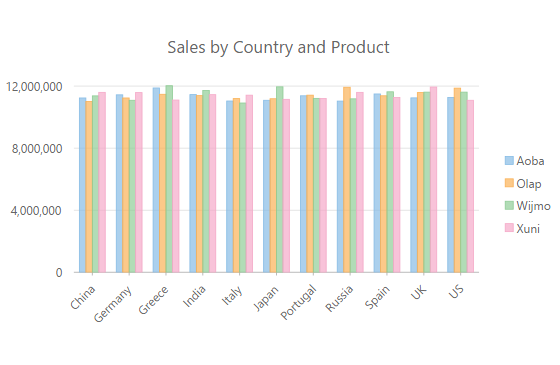 The smart pivot panel interprets data types and intelligently places fields in an intuitive, modern UI. 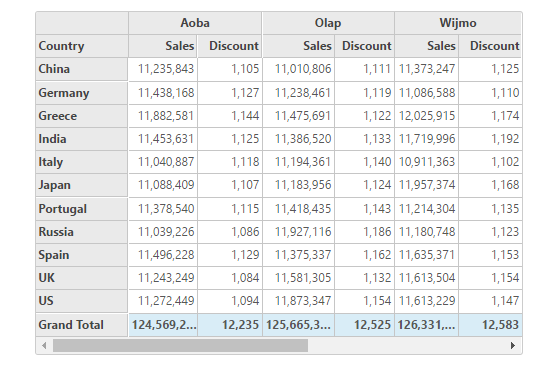 Analyze and handle hundreds of millions of records in a fraction of a second with OLAP’s data engine options! 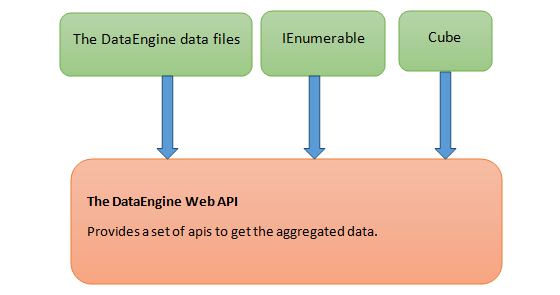 For very large data sets, or data from varied sources, use the ComponentOne Studio Web API's DataEngine component. You can analyze and handle up to hundreds of millions of records in a fraction of a second. Microsoft SSAS Cube support enables you to connect directly to your Microsoft SSAS cube without any server go-between. 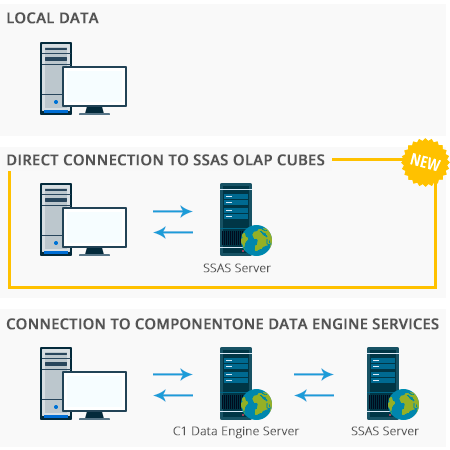 There's no need for the server-side API if you already have Microsoft SSA>S cubes in place! The Slicer control provides a quick way to edit filters applied to PivotField objects.